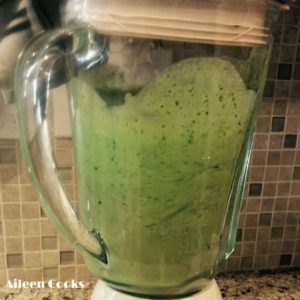 August 29, 2016 By Aileen 3 Comments This post contains affiliate links. As an Amazon Associate and member of other affiliate programs, I earn from qualifying purchases. April 29, 2016 By Aileen 2 Comments This post contains affiliate links. As an Amazon Associate and member of other affiliate programs, I earn from qualifying purchases. 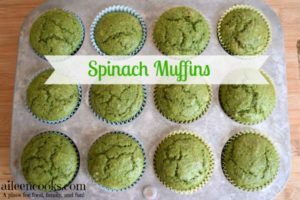 Kid-Friendly Spinach Muffins I don’t know what it is about these muffins, but my kids love them. Apparently, they are not anti-green food. At least, not this green food. I think it has something to do with the mashed banana (I usually raid my freezer stash). This recipe calls for half white whole wheat flour…. August 8, 2015 By Aileen 2 Comments This post contains affiliate links. As an Amazon Associate and member of other affiliate programs, I earn from qualifying purchases. 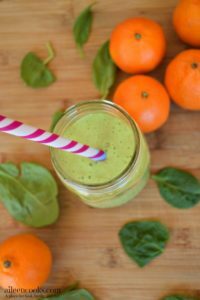 This smoothie is the perfect “first” green smoothie and is a great way to get your kids in the kitchen to help. 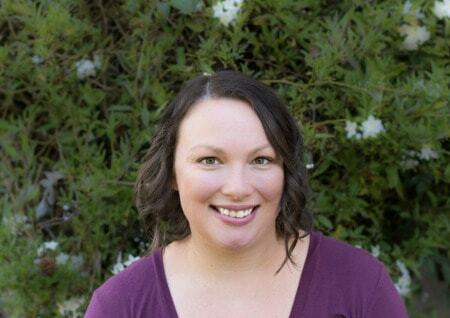 August 6, 2015 By Aileen Leave a Comment This post contains affiliate links. As an Amazon Associate and member of other affiliate programs, I earn from qualifying purchases. 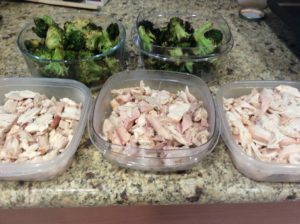 I spent this week’s freezer session prepping chicken, muffins, chicken broth, squash, and broccoli.